A mentally ill woman with a severe personalty disorder develops a strange relationship with her dolls. She becomes victim to insomnia and even self-mutilation leaving her son to unfold the strange truth about Anne"s illness. From the producer of Friday the 13th "The Series" and Mazz Appeal Films presents. A mentally ill elderly woman with a severe personalty disorder develops a strange relationship with her dolls as she grows further apart from her son and family. Anne’s health rapidly declines. 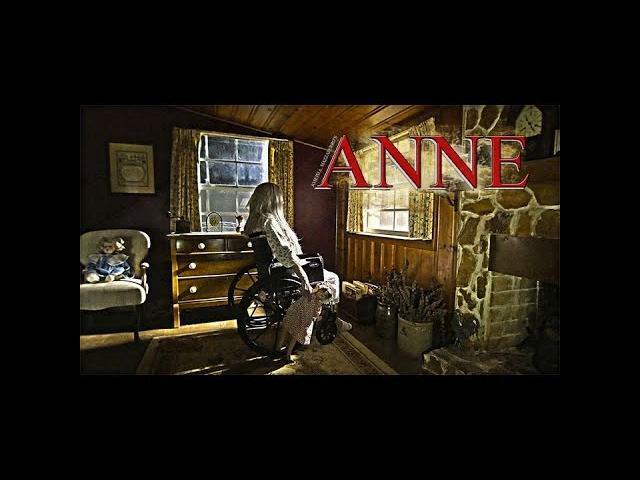 She becomes victim to insomnia and even self-mutilation leaving her son to unfold the strange truth about Anne’s illness.